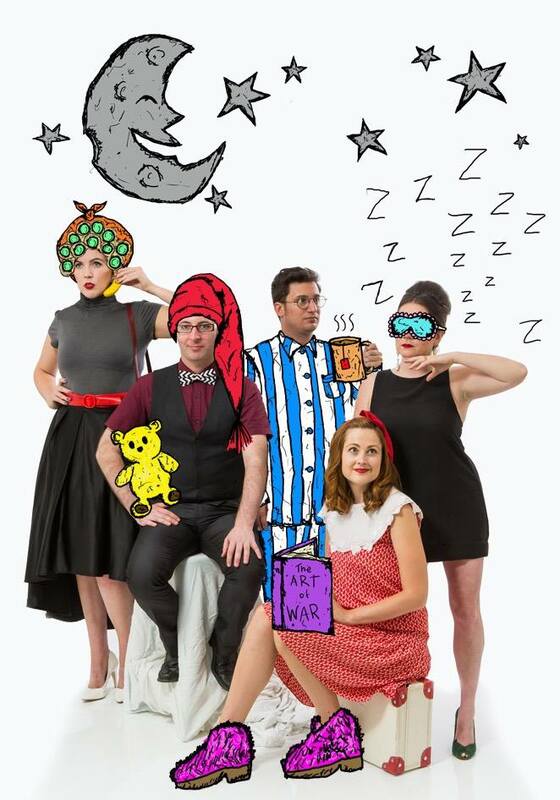 The Big HOO-HAA returns to Melbourne Fringe with 24 hours of full throttle improvised comedy. That’s 24 hours of non-stop improvised comedy! Melbourne’s favourite weekly improv comedy show is doing it again – 24 hours of non-stop improvised comedy. The stuff of dreams and/or nightmares, watch as we perform for TWENTY. FOUR. HOURS. STRAIGHT. WHY. WOULD. WE. DO. THIS??? The best value comedy madness you’ll see all year, you’ll get $1 back with every hour you stay awake. God help us! After seven years on the scene, The Big HOO-HAA! have established themselves as Melbourne's most beloved weekly improv show. Featuring a who’s who of Melbourne best improvising comedians, the ensemble dazzles audiences with its unique brand of high-octane impro, killer punchlines and sizzling (and occasionally fizzling) one-liners. Tickets: $24. Get $1 back with every hour you stay awake.